In addition to being a physician in the Washington, D.C., area, Dr. Geoffrey Mountvarner is also a published author who has penned two books to date, Don’t Even Smile: The Other Side of Sexual Harassment and What Matters Most Is What You Do Next: Dealing with Adversity, both of which have received positive reviews. Don’t Even Smile is based on a truly trying time in Dr. Mountvarner’s career when he was falsely accused of sexual harassment and, before any investigative work began, was slandered by the media. The book depicts his experiences as he tried to live a normal life while maintaining hold on the small things that got him through this period. The book was released in 2010. What Matters Most Is What You Do Next shares the lesson and strategies that Dr. Mountvarner learned to employ as coping mechanisms during his time of being falsely accused of sexual harassment. He teaches readers how to use faith to deal with adversity during all stages of life. You can learn more about these books by visiting www.geoffbooks.com. In a previous post, Dr. Geoffrey Mountvarner outlined two strategies to prevent running injuries. Here, he provides additional tips. Improve Balance with Strength Training. Exercises to build the hip muscles and gluteus maximus increase stability and strengthen the entire leg, thereby preventing injuries. Don’t aim for a big boost in muscle size; instead, train just enough to keep the hips and legs symmetrical. Run on a Level Surface. Over time, road camber (the slope of the running surface) creates discrepancies in your body as your left and right legs hit the pavement at different angles. Some physical therapists have seen this lead to hip injuries. To combat this, train on even surfaces or on a treadmill as much as possible. Take a Break. Build recovery days into your training schedule. Intersperse intense training days with light recovery days. Every few weeks, take the day off to relax and rejuvenate your body and mind. An emergency medicine physician and author, Dr. Geoffrey Mountvarner has competed in three New York City Marathons and in multiple other long-distance competitions. Holding a Doctor of Philosophy from Harvard University, Daniel Goleman currently serves as the co-chairman of Rutgers University’s Consortium for Research on Emotional Intelligence in Organizations. Goleman also co-founded The Collaborative for Academic, Social, and Emotional Learning at Yale University, which subsequently relocated to the University of Illinois at Chicago. Primarily known for his bestselling book Emotional Intelligence, Goleman essentially argues that non-cognitive skills are just as important as an individual’s innate academic intelligence. In later works, he examined the role that emotional skills play in professional success and the qualities necessary for effective leadership. The American Psychological Association and the American Association for the Advancement of Sciences both honored Goleman for his landmark contributions and he received two Pulitzer Prize nominations over the course of his career. Goleman defines Emotional Intelligence through four primary constructs: self-awareness, the ability to judge personal emotions and accurately forecast their impact; social awareness, the ability to understand others’ emotions in the context of various social networks; self-management, the ability to control emotions while adapting to new situations; and relationship management, the ability to control conflicts and influence the emotions of others. Each of these four constructs represents a number of emotional competencies that individuals may develop throughout their lives. Goleman argues that individuals are born with a certain degree of Emotional Intelligence, which dictates the number of emotional competencies they will effectively learn in their life. Goleman’s model has led to the creation of several qualitative tests for measuring emotional competency, including the Emotional Competency Inventory, the Emotional Intelligence Appraisal, and the Emotional and Social Competency Inventory. Training for your first marathon requires dedication and commitment, but that nearly goes without saying. The training program will span 18 to 24 weeks, and you will face multiple unforeseen obstacles. Without a strong commitment to complete the program, your results on race day will suffer a great deal. The decision to train for a marathon should take into account your life situation. The most important question to ask is, do you have the time available to adequately prepare for the marathon? As mentioned, a typical marathon training program spans 18 to 24 weeks, with runs occurring four to five times per week. Maintaining a consistent training program is far more beneficial than simply running long distances two or three times per week. The goal of the program is to build muscle endurance to a point that peaks right at race day. Beginners are often surprised that they aren’t required to run 26.2 miles during training and that distances start to progressively taper four weeks before the race. 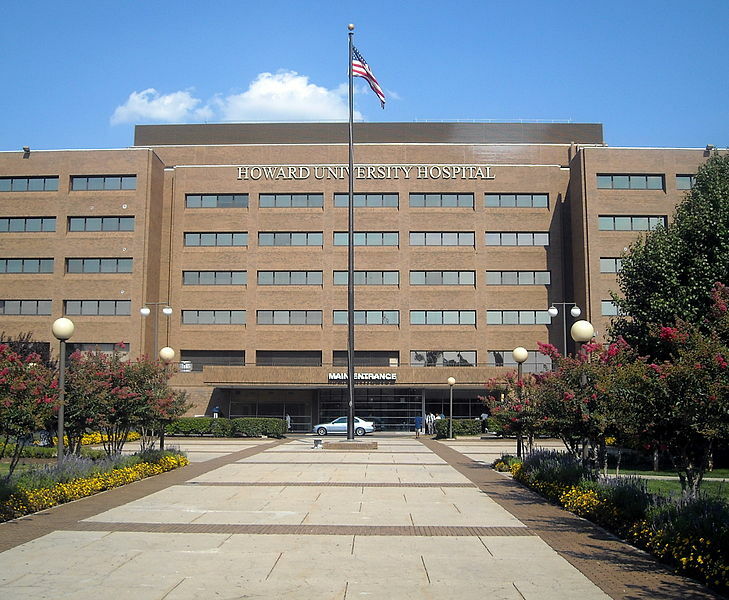 Dr. Geoffrey Mountvarner is committed to increasing patient safety and quality within the Department of Emergency Medicine at Howard University Hospital, where he is the Chief of Emergency Medicine. He is also a marathon and triathlon athlete.